Although our orchards produce a wide variety of fruit, we do not have ripe fruit year round so we partner with other great California Certified Organic local farmers to bring you the best seasonal fruit in our off season. Jim Churchill and Lisa Brenneis make up the husband/wife team behind Churchill-Brenneis Orchard in Ojai, California growing some of our favorite winter fruit. 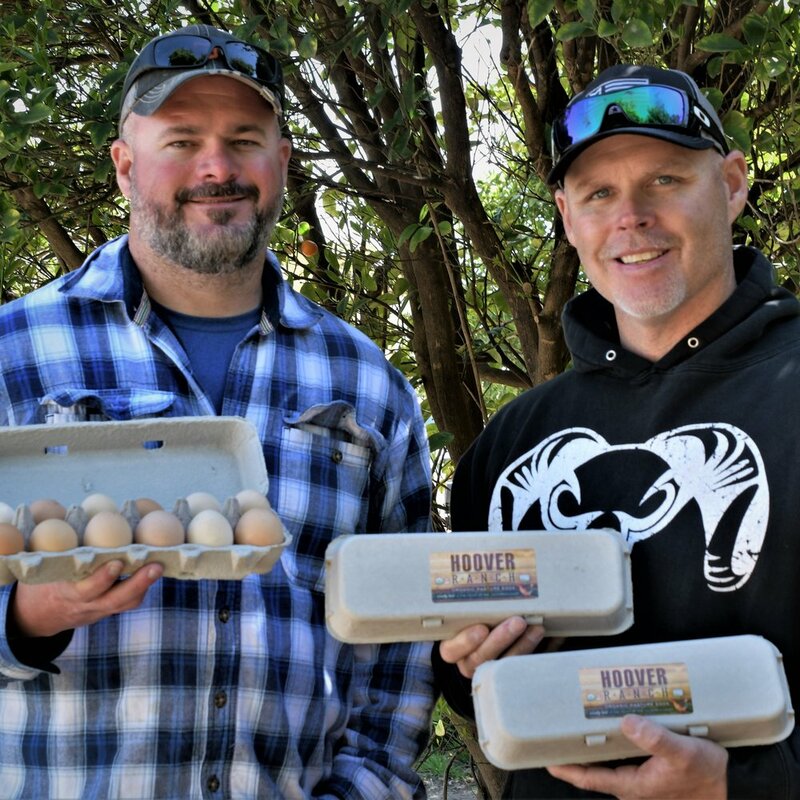 Brothers-in-law Steve Hoover and Brent Miller started their certified organic pastured egg ranch about two years ago. The 600 acre ranch is located in Bethel Island, a quick 20 minutes from Frog Hollow. Hidden away in the rugged corners of Santa Barbara and Ventura Counties Cuyama orchards grows certified organic apples. Richard and Cindy Chiechi have been growing organic kiwis since 1986 in Live Oak, California after switching from conventional prune production. Home to Nacho, his wife Casamira (Cassi) and their daughters Savannah, Christyna and Serena (the twins the farm was named after). Twin Girls Farm provides us with delicious fruit throughout the fall and winter months. In 2007 Estaban, a life long farmer, started JW Farms in Watsonville on 16 acres that have been organic since the get go. Kelly has over 100 hives across the bay area with over forty located in Frog Hollow Farms very own orchards. Meet Kelly at our CSA Member Spring Orchard Stroll! 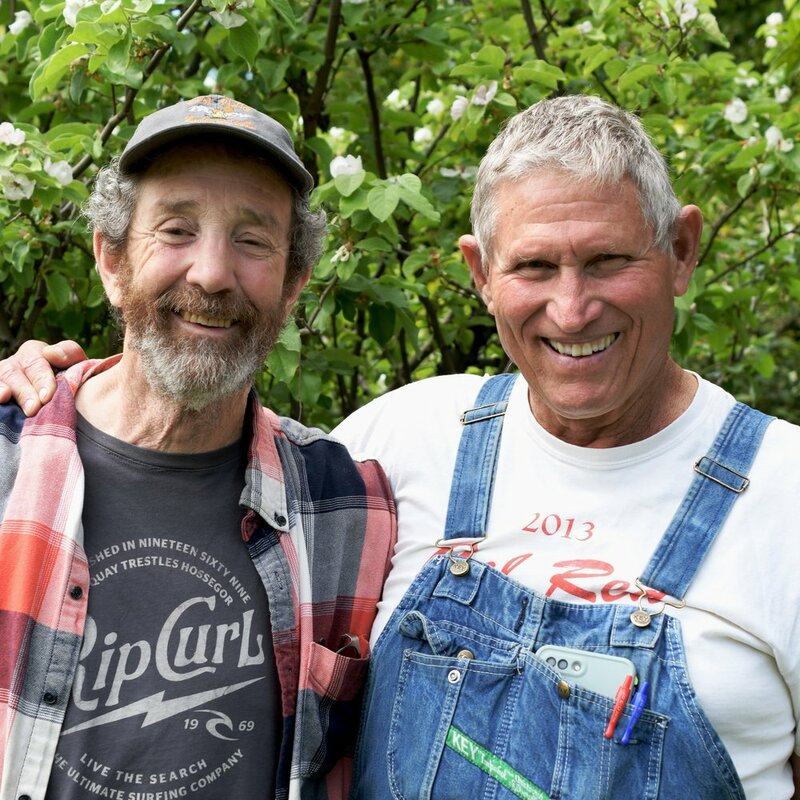 Ken Olsen started his 20 – acre orchard seventeen years ago in Lindsay, CA, at the base of the Sierra Nevada Mountain Range. 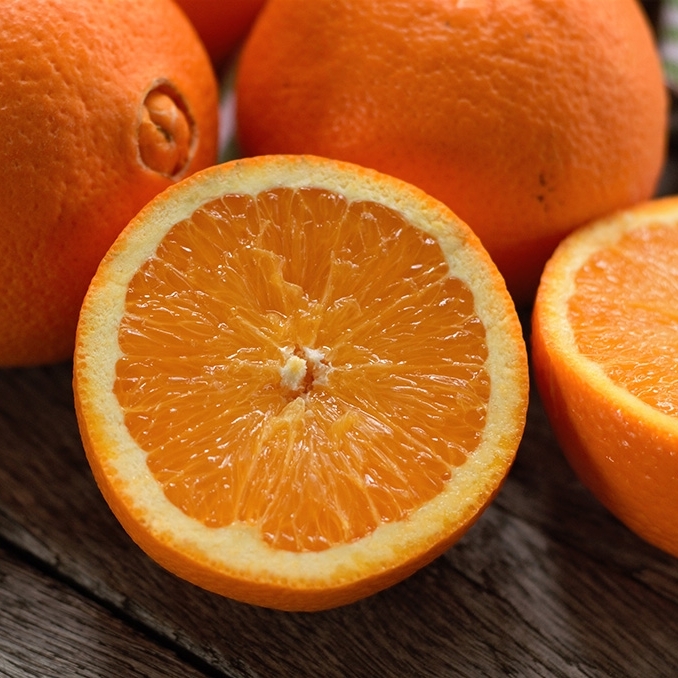 Ken’s main crop is Clementine but he also grows navel oranges, blood oranges, & avocados. Paul’s family has been farming since 1969 on their land in Linden, CA. The farm was originally a dairy until the 1980’s when there was a massive surplus of milk and the government paid farmers not to milk for five consecutive years.